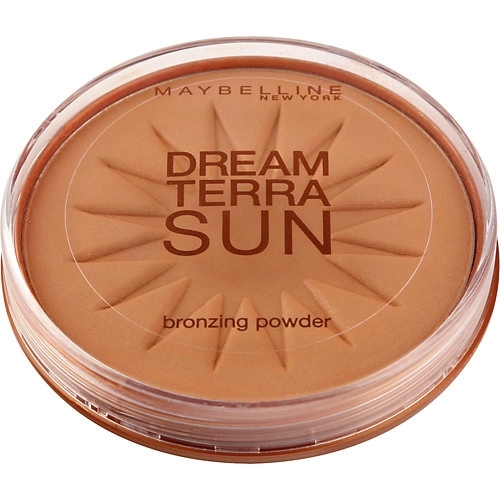 I really like this bronzer I have really pale skin so I bought it in shade 01 I like how it gives warmth but doesn’t make you look like a tangerine! it has a slight shimmer and gives a really nice summery glow. It overall a really good bronzer. It produces a really good natural sun kissed glow and makes your skin look healthy and adds a bit of colour I find the best way to apply it was swiping it onto cheek bones with a fan brush as it produces a very natural glow on my face without looking orange-y or unnatural. This is an inexpensive way to enjoy a radiant glow. Honestly, in my experience it is really good and works really well for all skin tones, I will defiantly be buying it again! Thank you so much for this post! I'm pale too so I find it so hard to find a nice bronzer. I'll definitely pick this up when I see it as you've completely sold it to me. Great review! Thank you for your lovely comments! Its great for pale skin!